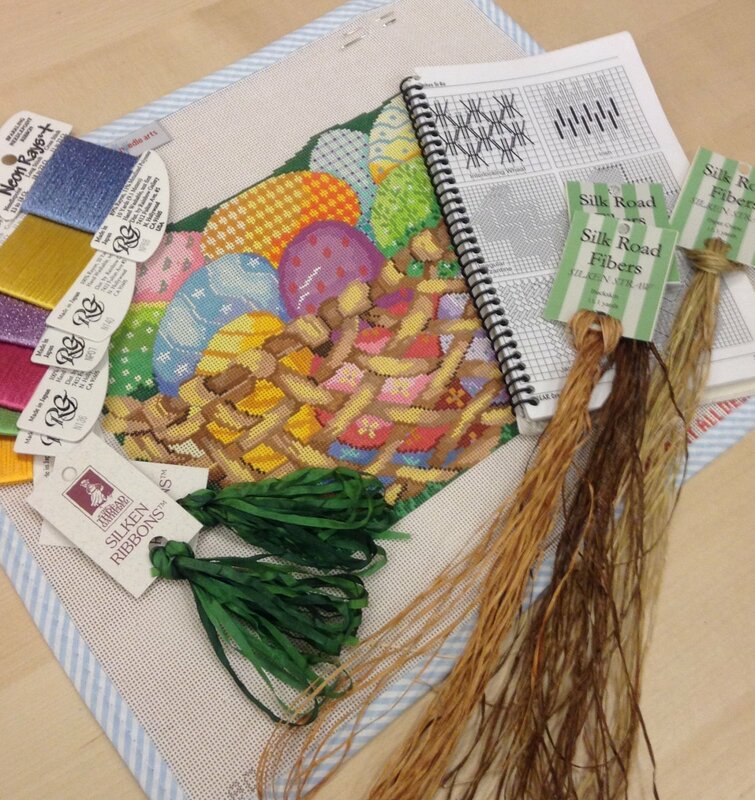 Relax and stitch on your own canvases with other stitchers - your instructor, Diane, will be on hand to answer questions about basic stitches like basketweave and continental to following a decorative stitch chart in a stitch guide. She will also demonstrate how to use a laying tool and help you refine your stitching technique. Please bring a canvas purchased at 3 Kittens. Diane's studio meets every Thursday from 1-4pm. Cancellation Policy - Student cancellations must be made at least 1 week prior to the studio to receive store credit or transfer to another studio. 3 Kittens will only cancel a class if only 1 or no students have signed up; however, we may need to reschedule due to weather or illness. Materials Included: We respectfully request that students bring projects purchased at 3 Kittens to our studio classes.